I've had a crazy few days so apologies for the little gap in blogging, I've been getting so good at posting more regularly as well! 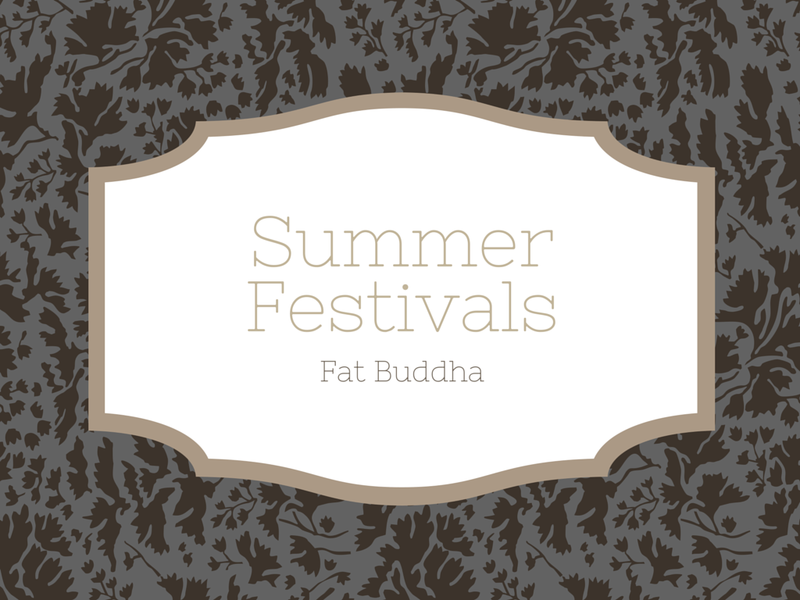 But anyway, I'm back with another post in my Summer Festivals series. 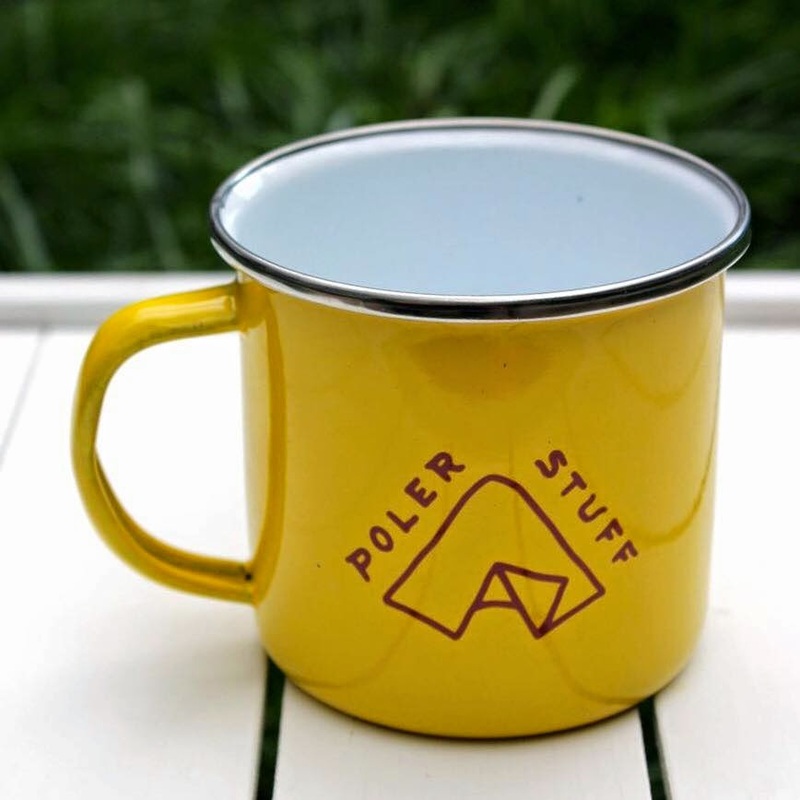 Today we are going to be looking at camping equipment to take to festivals from the Fat Buddha Store and I have composed a wishlist to share with you guys. 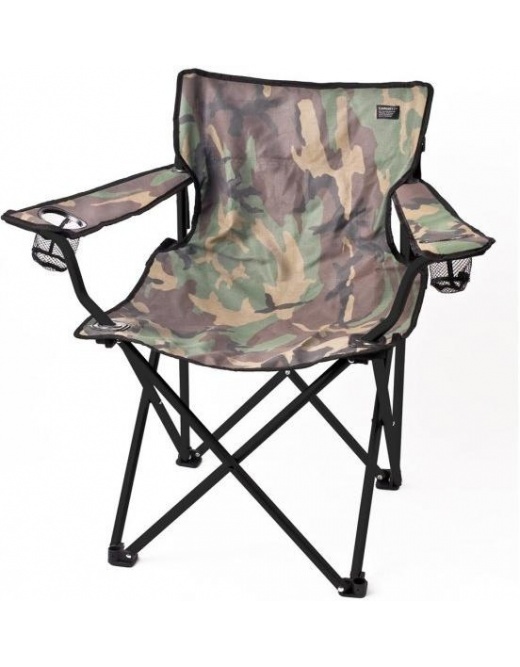 First up is a foldable chair so you can sit outside your tent, have a drink in each holder and soak in the sunshine. 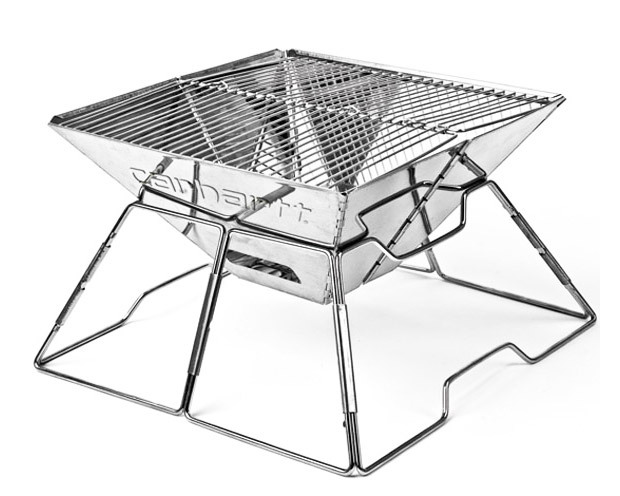 Next is a portable and foldable BBQ must have, a grill that's perfect to throw some sausages, chicken fillets and steaks on to share with your mates. 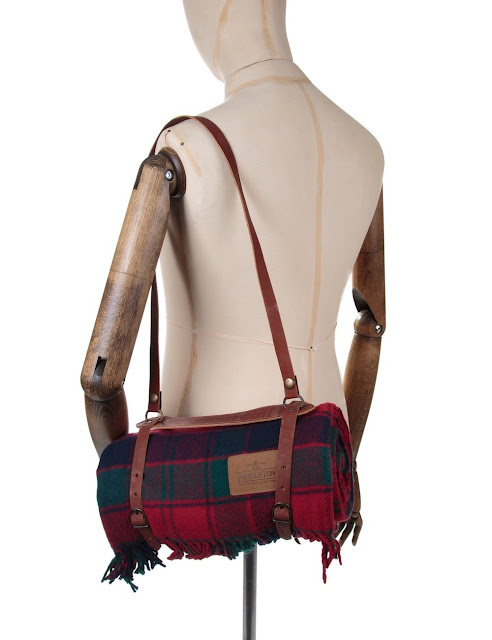 Then we have this funky 100% pure virgin wool blanket that comes in a carrier with straps and a handle for ultimate portability and you can you sling it over your shoulder to take from gig to gig. I hope you found this roundup helpful. If you want to check out other products that Fat Buddha have to offer in their range you can do so on this link to their online store. Thanks for reading and the next festival post will be tomorrow!